Of course they're homemade, you may think. But hey, I actually saw on instagram that there are people selling infused water OK. And I was like, seriously, why would I buy infused water when I can just make them my own. However, it depends on what fruits I have in my fridge. So far I have made lemon infused water, orange infused water, strawberry infused water, blood orange infused water, lemon and cucumber infused water and green tea and lemon water. Lemon and oranges are the easiest and honestly I would rather eat the strawberries whole than put them in my water because at the end of the day, the strawberries would be tasteless. I would eat the strawberries even though they are tasteless but of course I would toss away the oranges and lemons. I would make my infused water at night and put it in the fridge. The next morning, I would just grab my bottle and take it to the office. 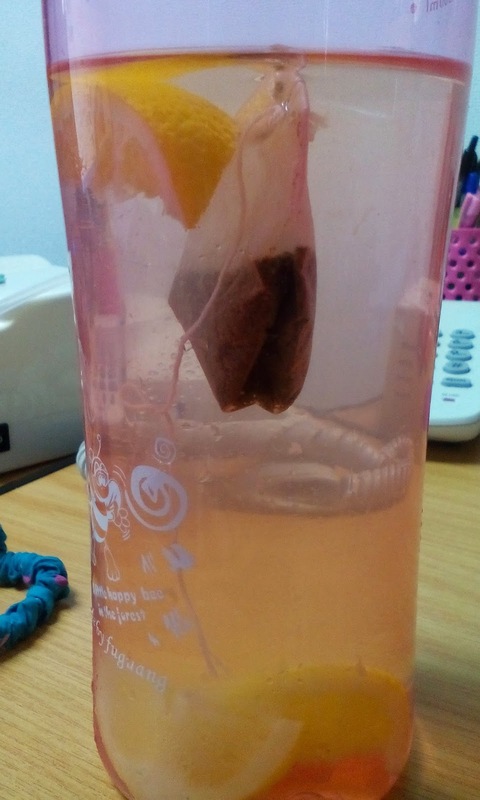 When the water is finished, I would just fill it up again and by the 2nd or 3rd time, the taste of the fruits were hardly noticeable but I just leave the fruits inside. 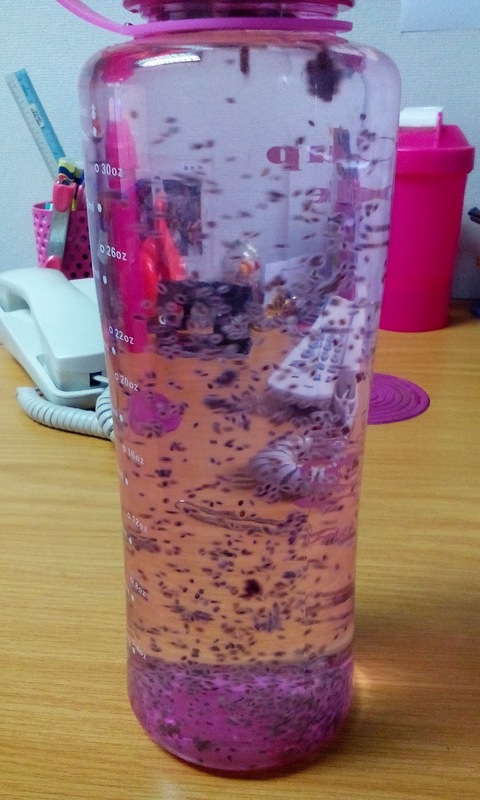 On days when I don't have any fruits or too lazy to make my water, I would just add some chia seeds in my water bottle and drink it throughout the day. I have a small container of chia seeds in my drawer so I can put them as and when I like. Go ahead and make your own infused water. They are yummy and good for your health.